Blake Jackson is the epitome of The Spring League. The former D1 recruit at Mizzou turned D1 preferred walk-on at Southeastern Missouri State turned D3 National Championship Winning Quarterback turned pro slot receiver is now entering his second season with the NFL’s hottest team, the Cleveland Browns. Jackson used The Spring League Showcase in San Diego in 2018 to continue to hone his craft as a receiver after going through training camp with the Calgary Stampeders in Canada. 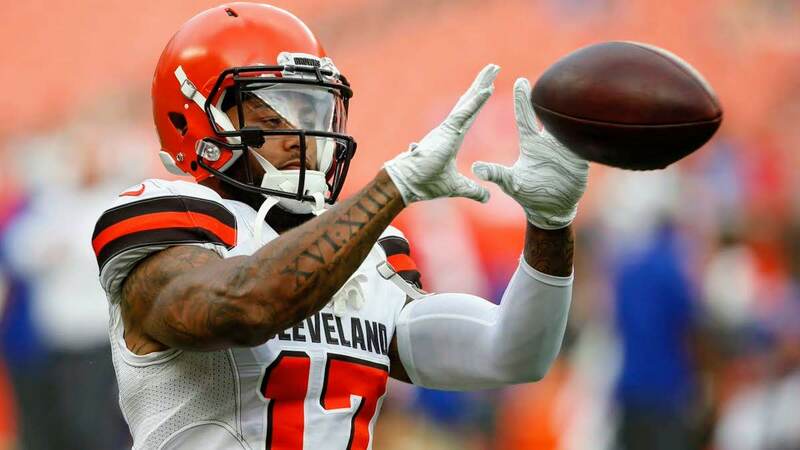 After TSL Showcase he was signed by the Browns and though he got let go after training camp, he was brought back in the middle of the season and made his NFL debut in Week 17! Up Close & Personal with the Vicis TSL Helmets!